The extraordinary herb, slangily 'Marijuana' is used for various purposes such as medicinal, recreational, spiritual, and shamanic. Weed, medically known as Cannabis is one of the most controversial issue going on from many generations. Since the opinion towards it varies from one person to another, some take it as medicine while others as drugs. It contains two chemical substances which are CBD (Cannabidiol) and THC (tetrahydrocannabinol) used for curing various mental & physical diseases. It may be the only herb in the planet having more than 100 alternative names. Out of them, some popular names are Marijuana, Ganja, cannabis, grass and so on. According to the survey, over 1/3 people smoke weed either inhaling or at an edible form. Still our society judge weed negatively. However, some legendary stars brought revolution proving the entire civilization by earning name and fame, smoking weed. They are motivation for many Ganja users. Below are some of the revolutionary stars that completely changed people's perception. "Weed is also a part of my life for certain things"
The young and handsome star Zayn Malik is popularly known from his former band One Direction is also a cannabis user. 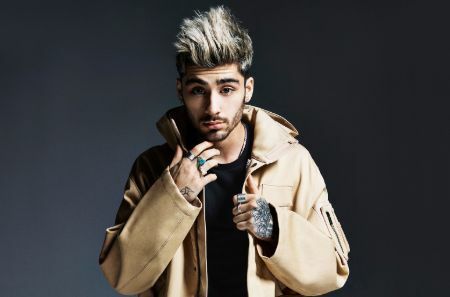 The 26-years-old star is going great in his solo career as his solo songs like Dusk Till Dawn, Pillowtalk & Let Me grossed billion of views. Zayn net worth is estimated between $20 million. As for his fascination towards weed, Zayn said, "I find it helps me be creative. Some people say it kills your ambition, some people say it destroys your personality. Personally, I haven’t had any of them experiences yet." "As you grow in this business, you learn how to do more with less." The Oscar-winning actor Morgan Freeman is widely known all around the globe. He is one of the reputed personalities in the Hollywood Film Industry. Morgan's net worth is estimated around $200 million dollars. 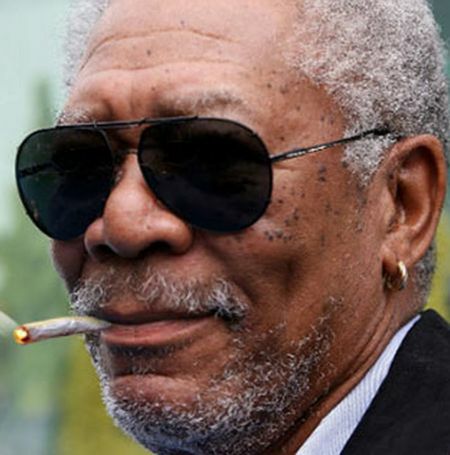 Morgan is a successful actor who endorses marijuana legalization. He often talks about Marijuana as he smokes it for pain relief and stress relaxation. "The moment you give up is the moment you let someone else win"
The multi-platinum hit artist Wiz Khalifa is known for his hit songs like 'See you again', 'young wild & free', 'Black and yellow' and more. Wiz is one of the successful American rapper, actor & entrepreneur who has accumulated a heavy amount of net worth around $45 million. Youths regard Wiz Khalifa as a huge inspiration as most of his songs are related to weed, motivation and weed legalization. 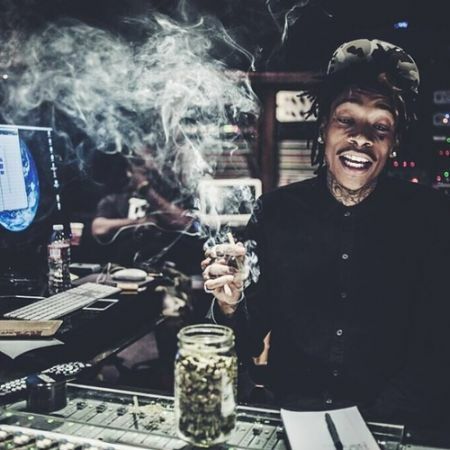 Recently Wiz opened his own kush trademark known as Khalifa Kush. "It's so easy for a kid to join a gang, to do drugs... we should make it that easy to be involved in football and academics"
Snoop Dogg is amongst the top faces recognized for smoking weed as well as for his melodic rap song. 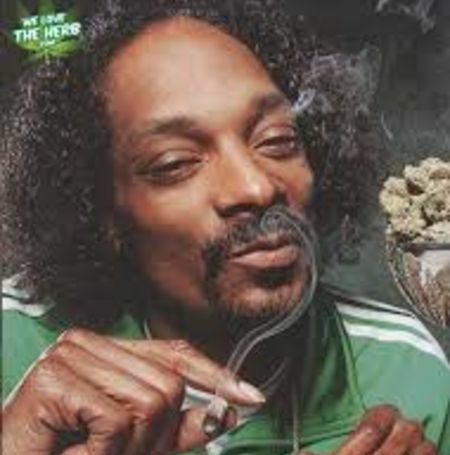 Snoop is regarded as a happy weed guy with multiple platinum hits songs from the '90s till the current generation. Snoop net worth is estimated between $135 Million. Most of his songs he's often smoking weed and promoting in the act of marijuana legalization. He is one of the rappers who is supporting the legalization act since the late '80s. 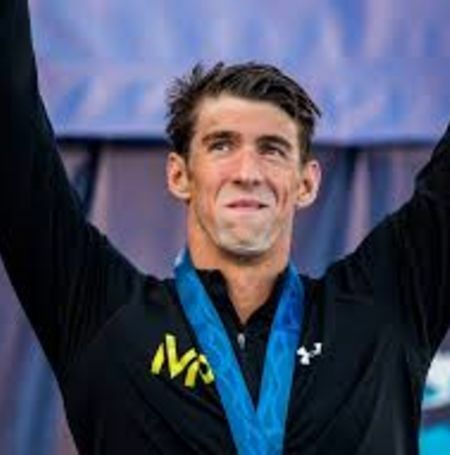 American swimmer Michael Phelps net worth is estimated at the range of $60 million. The most Olympic medal winner and record holder Michel is also a weed user. Consequently, Michael holds a record of 28 medals throughout his career. 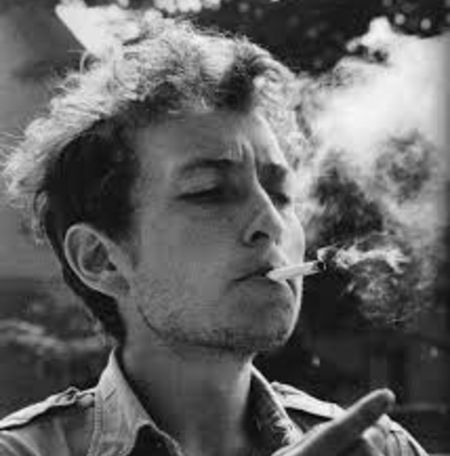 One of the living legends Bob Dylan is a singer, actor, and songwriter famous for his songs like Blowing in the end, knocking on Heaven's Door etc. Bob Dylan net worth is estimated between $180 million as of now. The legendary singer has given more than multiple platinum level hits and is famous all around the globe. "That some achieve great success, is proof that others can too"
The former American president Abraham Lincoln is also rumored as the weed user. 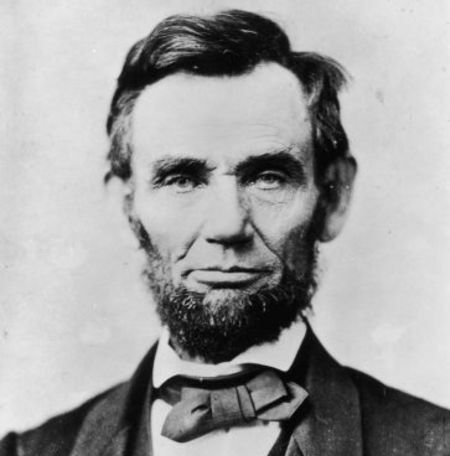 Lincoln was the 16th president of the United States, 1861 who prosecuted the Civil War and ended slavery in America. One of the greatest leaders of USA, Lincoln was a marijuana user. So, what do you think guys? Even the great masterminds consume it and the contributions by him remain immortal. "I have been imitated so well, I've heard people copy my mistakes." 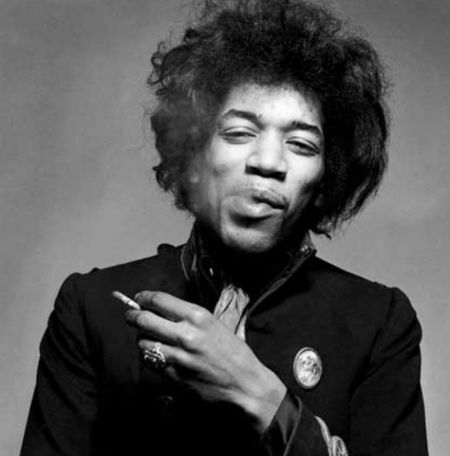 The multi-talented musician Jimi Hendrix was American Rock guitarist, singer, songwriter famous for his songs like Purple Haze (Weed king), Hey Joe and The Wind Cries Mary. Throughout his career, he received a lot of love and support from fans all around the globe. His net worth is estimated at $175 million. "If you can't make it good. At least make it look good"
Precisely known as the founder of Microsoft Corporation. Bill Gates is one of the richest and successful people alive on Earth. Bill Gate's net worth is estimated around $95.6 billion of 2019. His contribution brought an era of revolution in the field of technology & computing, impacting and updating mankind civilization. Bill was not born rich, in fact, he's a self-made billionaire. He is in the top list of the richest person acquiring number 1 spot several times. He is amongst the top successful person who smokes weed. "When You Smoke the herb it reveals it your to yourself"
Bob Marley is of the world's renowned figure known for his soulful reggae music and contribution for Rastafari movement at the period of British imperialism in Jamaica, South Africa precisely from 1974. Marley's net worth is estimated at around $130 million. 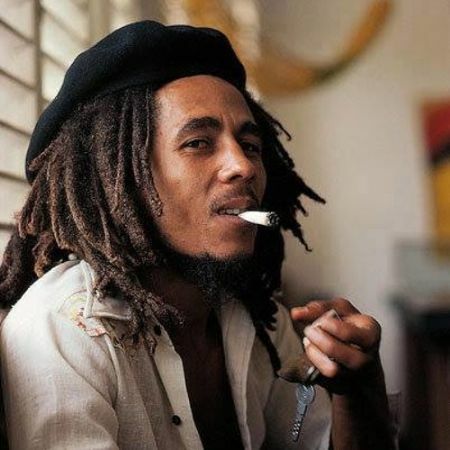 Notably, some of his worldwide hits songs are “No Woman, No Cry”, “Jamming”, and “One Love”. Lastly, Bob may not have obtained a tremendous amount of wealth like other in the list though Bob won the heart of millions through his rastaman music. 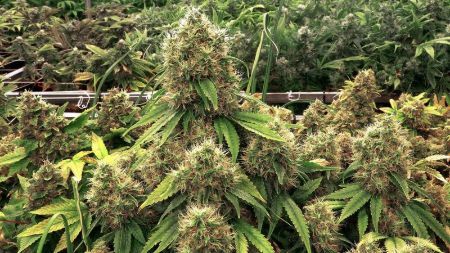 As of now, people are supporting the legalization of medical marijuana as they are understanding the benefits of marijuana. It cures over 100 different types of diseases like anxiety, depression, nerve pain, even cancer and so on. However, the areas of its medical uses are yet to be discovered.